Today we’ve got a very sweet playtime activity from our newest contributor, Alli. I love the dramatic play aspect of this idea and I can see it sparking all kinds of curiosity in my littles. As is the case with a lot of activities, spend 20 minutes participating with the kids and you should be able to set them loose on their own while you tackle something for Project Organize Your ENTIRE Life. We do theme months at our house, and right now we’re in the middle of Sky Month– learning about rainbows, clouds, airplanes and, of course, birds. So I figured, what better activity on a cold winter day than going bird watching? Indoors. 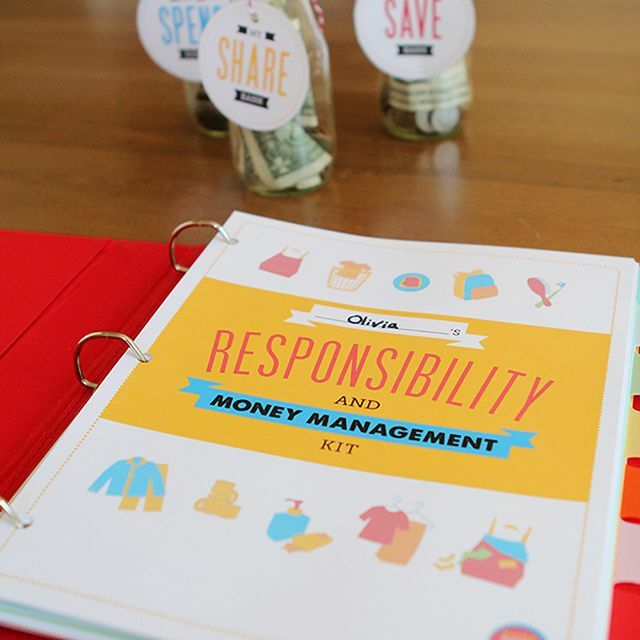 This was such a simple project that my kiddo loved. I’d been saving a few toilet paper tubes for a crafty occasion. So we decided to use them to make our very own set of indoor binoculars. To make, you’ll need two empty toilet paper tubes, scissors, your paper of choice, and a hot glue gun. Once you have your materials, it’s as easy as 1-2-3. And voila! Your very own set of bird watching binoculars. I had also been saving some bird stickers to use for Sky Month. So, before Isaiah got out of bed, I simply placed a few around the house for him to find. Note: I made sure they had a light adhesive first, so they wouldn’t give me any trouble removing them later. Then when Isaiah woke up, we went on our very own bird watching adventure. We found a Blue Jay in the living room. And a Finch in the kitchen..
We even found a couple of birds hiding out in odd places. Who knew they liked to perch on light switches? If the weather is warm enough where you are, you could even head outdoors to search for more feathered friends after your indoor adventure. 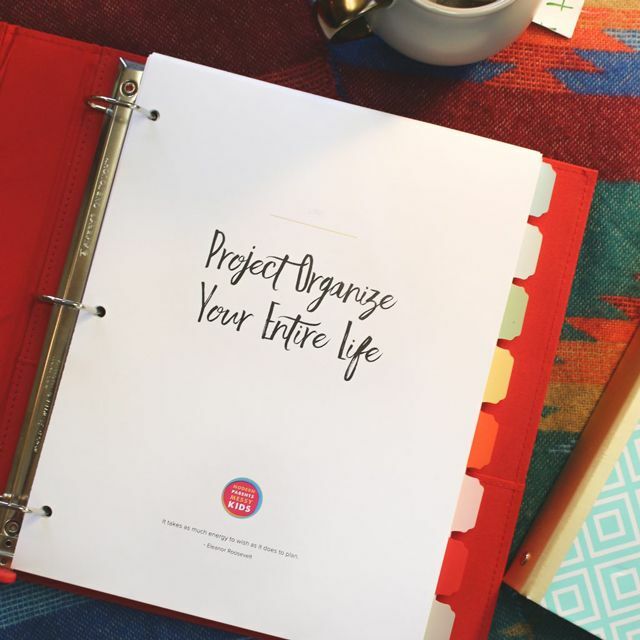 This post is part of a month celebrating MPMK’s “Project Organize Your ENTIRE Life”. You can read all about it here, check out all of our projects here, and join thousands of POYEL facebook group members here.